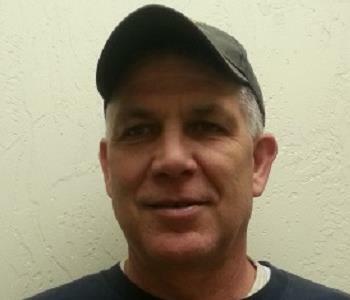 Jason is one of our Lead Technicians that has 17 years in the cleaning and restoration business. He has been with SERVPRO of Somerset County & Westmont for approximately 9 years. 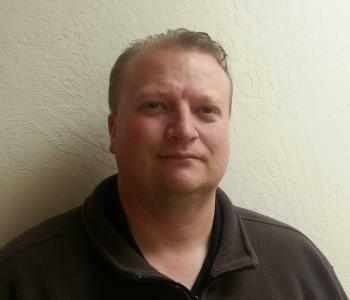 Jason's certifications include: Carpet Repair & Re-installation; Carpet Cleaning; Upholstery & Fabric Cleaning; Water Restoration; Journeyman Textile Cleaner; Journeyman Smoke Restorer; Odor Control; Master Fire & Smoke Restorer (WRT); Health & Safety. Outside of work Jason enjoys spending time with his family, being involved in his local Church, music & cooking. Some of his projects outside of SERVPRO of Somerset County & Westmont include building rustic furniture & working on home renovations. 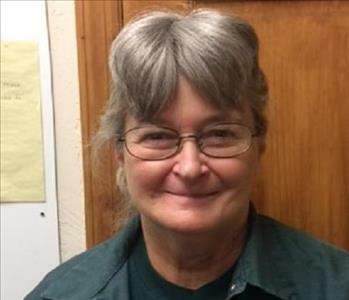 Beverly (Bev) is one of our Cleaning Technicians. She has over 5 years of experience in the cleaning & restoration business. She has been with SERVPRO of Somerset County & Westmont for the full five years. Outside of work, Bev enjoys spending time with her family that includes her two children, two grandchildren, two brothers & one sister. 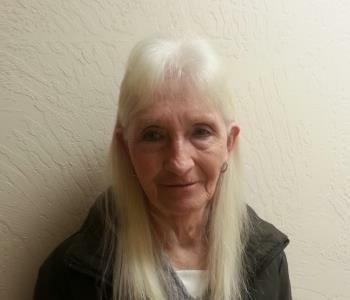 In addition, she enjoys reading, playing cards, going to movies & visiting local casinos. 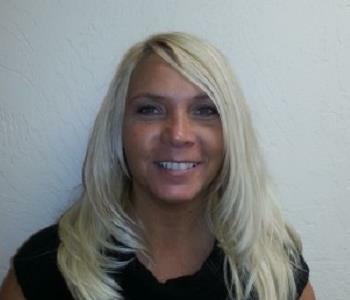 Sharon is one of our Cleaning Technicians here at SERVPRO of Somerset County & Westmont. She has been a part of our family for six years. Some of Sharon's certifications include: Journeyman Fire & Smoke Restorer; Water Damage Restoration; Upholstery & Fabric Cleaning; Fire & Smoke Restoration; and Odor Control. 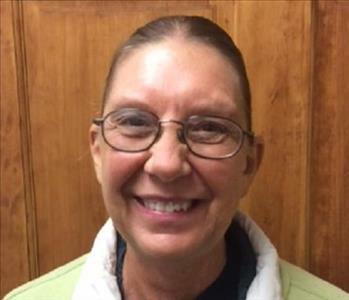 Outside of work, Sharon enjoys reading, listening to Oldies music, watching horror movies, dancing, and spending time with her two daughters, five grandchildren and two brothers. 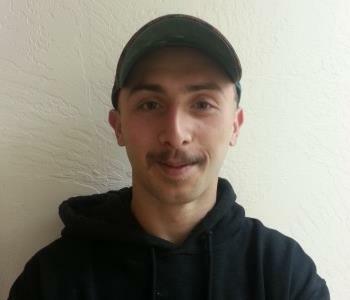 Curtis is on of our Technicians here at SERVPRO of Somerset County & Westmont. He has been part of the SERVPRO family for one year now. His certifications include Water Damage Restoration. 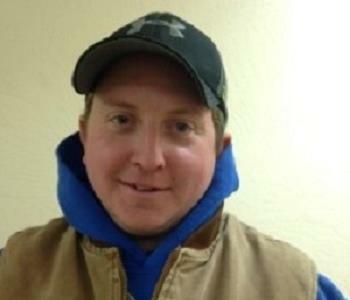 Outside of working for our team, Curtis enjoys hunting, fishing & spending time wit his family. Alex is our Office Assistant. She has been a member of our SERVPRO team for four years. She is currently certified in Water Damage Restoration. 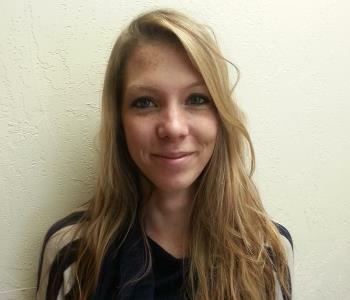 Rebecca is our Office Manager here at SERVPRO of Somerset County & Westmont. She has been with the company since it's opening over eight years ago. She is currently certified in Water Damage Restoration & Smoke Damage Restoration. Dave is our Carpenter on staff. With over 18 years in the industry, and six of those with SERVPRO of Somerset County & Westmont. His certifications include WRT and Commercial Drying. He is also a member of Local 1233 Residential Union Carpenters out of Pittsburgh, PA.
Outside of work Dave is a member of the Youngstown Volunteer Fire Department, where he currently holds the position of Captain. He is also the father of a beautiful 20 month old daughter, and enjoys fishing (when time allows). Some of Dave's recent projects include completing a 3 Unit rebuild from a water loss at a local resort, as well as a rebuild from a fire loss, for a single family home. Steve is one of our Production Technicians here at SERVPRO of Somerset County & Westmont. He has been a member of our team for 4 years. Steve's certifications include: Fire & Smoke Restoration, Odor Control, Water Damage Restoration, Upholstery Fabric Cleaning, Commercial Dry Specialist & Infection Control Practices in Construction. Outside of work, Steve enjoys spending time with his wife and three children. In addition, Steve runs the sound for his local church, enjoys fishing, golfing and spending time with his family. He is also actively involved in fundraising activities for his local fire station. William is one of our Technicians here at SERVPRO of Somerset County & Westmont. He has been with the company for three years. William has worked on several projects during his time with the company, including fire restoration, demolition, water remediation and repair work. Outside of work William enjoys shooting pool & playing video games. Steve has been a member of the SERVPRO of Somerset County & Westmont family for six years now. He started working for us in 2010 part-time and moved to full-time in 2014. He currently holds his WRT Certification through the IICRC. Some of Steve's jobs that he has been present on include 10 large losses out of the Somerset area, including Hurricane Sandy. Kay is one of our Cleaning Technicians and has been a member of the SERVPRO of Somerset County & Westmont family for five years. Outside of work, Kay enjoys playing video games, spending time with her two daughters & three grandsons, as well as her two dogs. She is also an avid animal lover!